The Jelly Empire & Argonaut Resins are together again for another collaboration for Valentine’s Day. In just a couple of hours new customs will go up for sale. 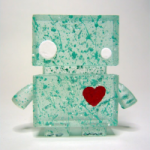 Choose from a paint-splattered Jelly Bots (our favorite!) 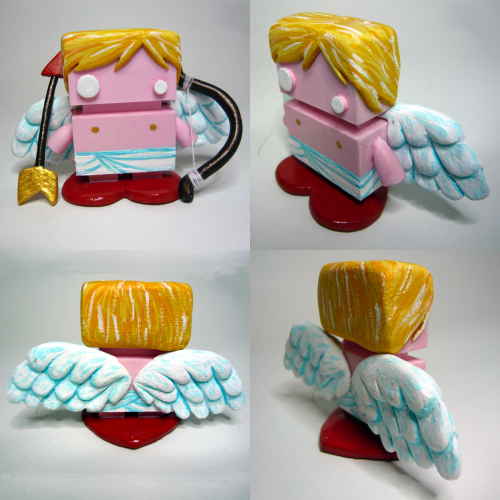 or a Cupid Jelly Bot. There will even be a couple of Zombie Jelly Bots available too. These go on sale starting February 14, 2012, at 6PM EST in the Jelly Empire Etsy store. 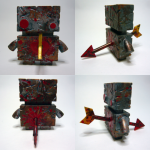 TOO Natthapong x Unbox Industries "Sleepy Head Elfie"